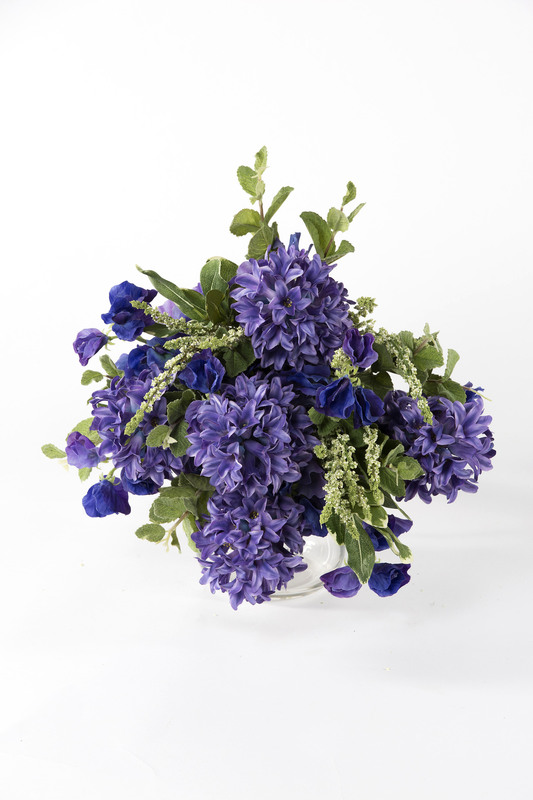 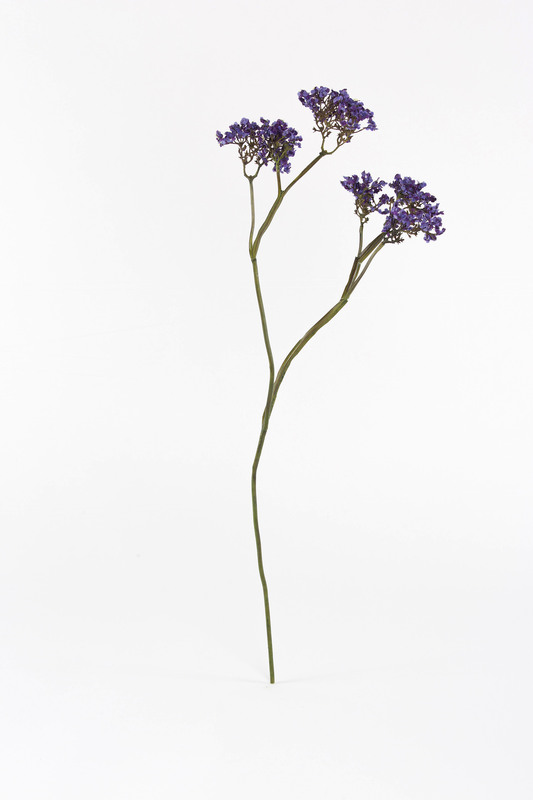 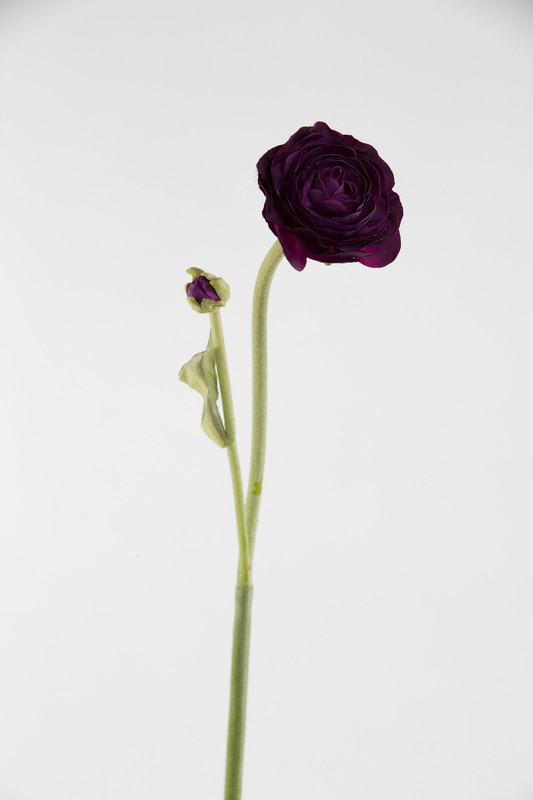 Bring the spirit of early summer to your home with this long stemmed delicate flower. 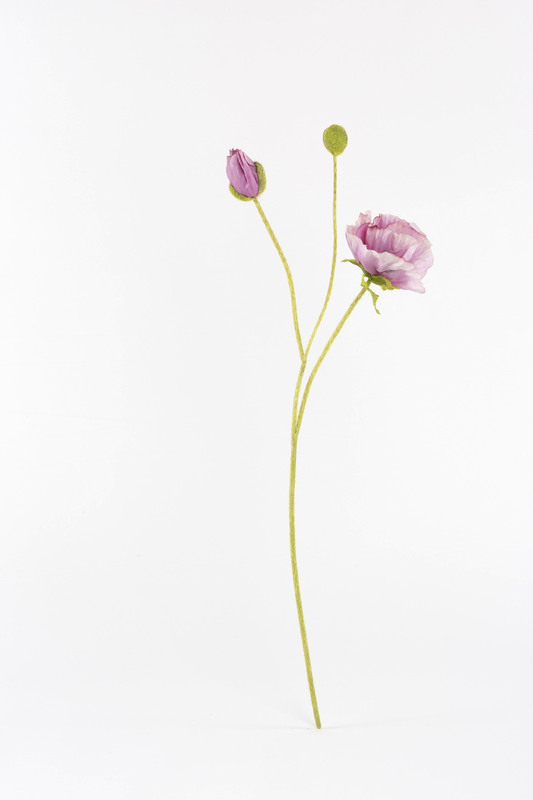 A combination of open flowers mixed with closed buds. 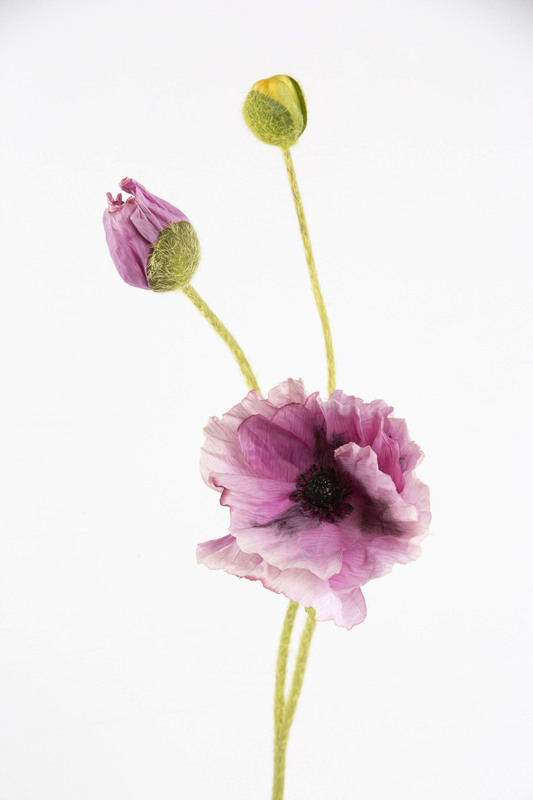 The lavender mauve outer petals are leading into black stamen. 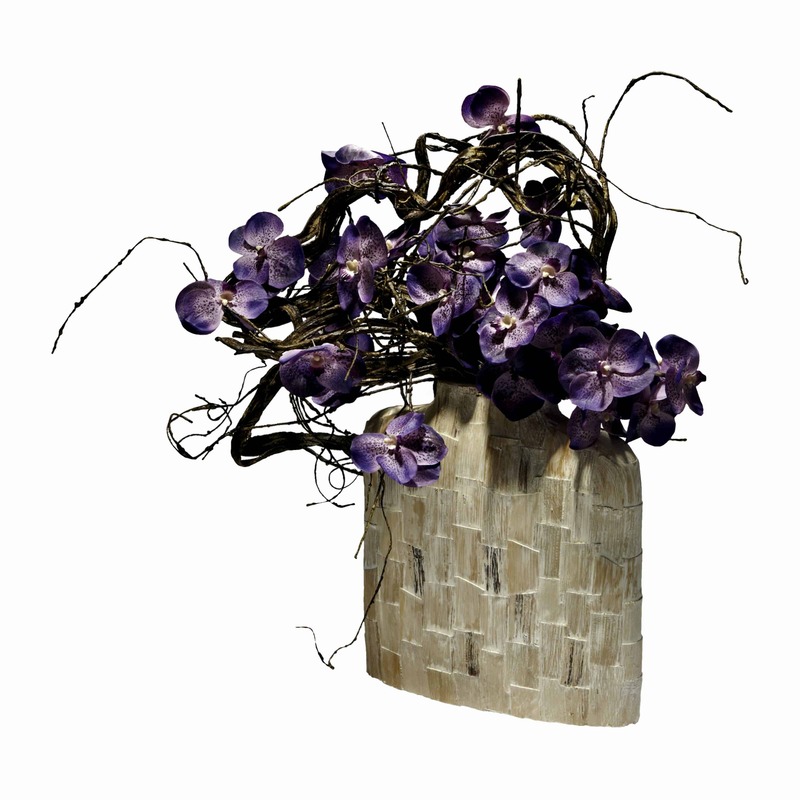 Create an authentic hand picked look with this queen of wild flowers.